Corporal Cranston Thorne is the black sheep of the family and about to be kicked out of System Guard for his selfish and reckless behavior. 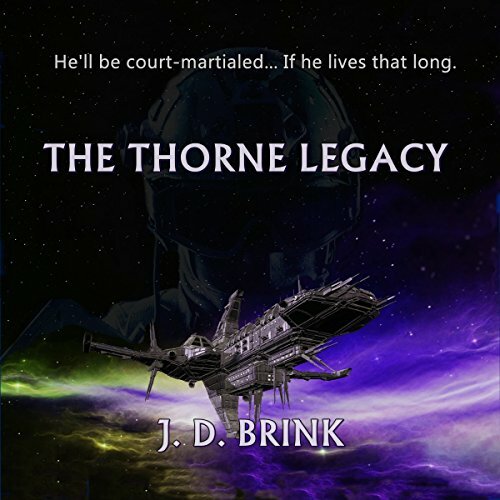 His father, Captain Thanos Thorne, would like nothing more than to see that happen, but unfortunately he can't stay for the court-martial; a remote outpost has gone silent and he must take the fleet out to face a possible attack. But in the fleet's absence, it's the planet that is attacked and it's up to Corporal Thorne, who's never cared about anyone but himself, to save planet Giger and restore the family name.